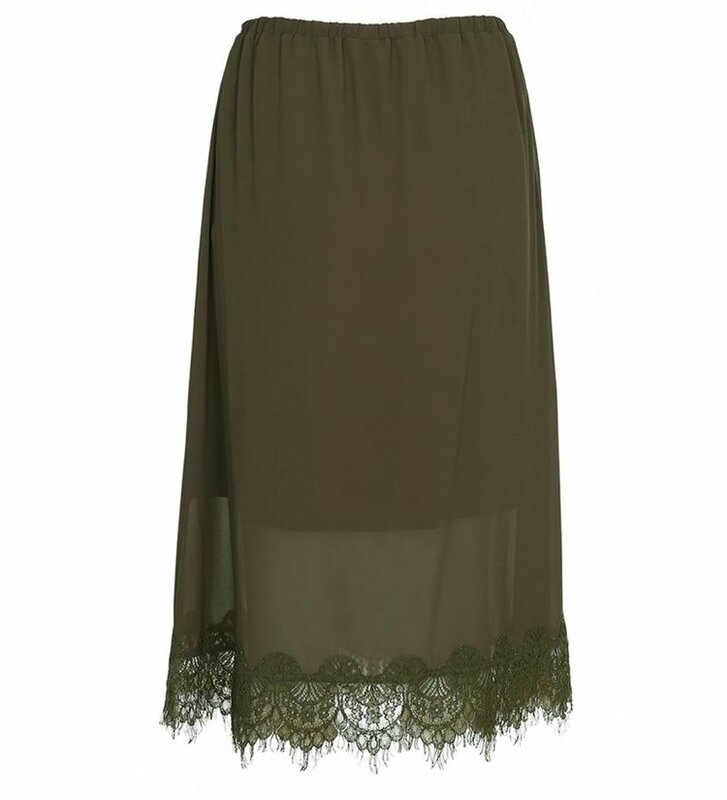 Midi skirt with lace details from Custommade. 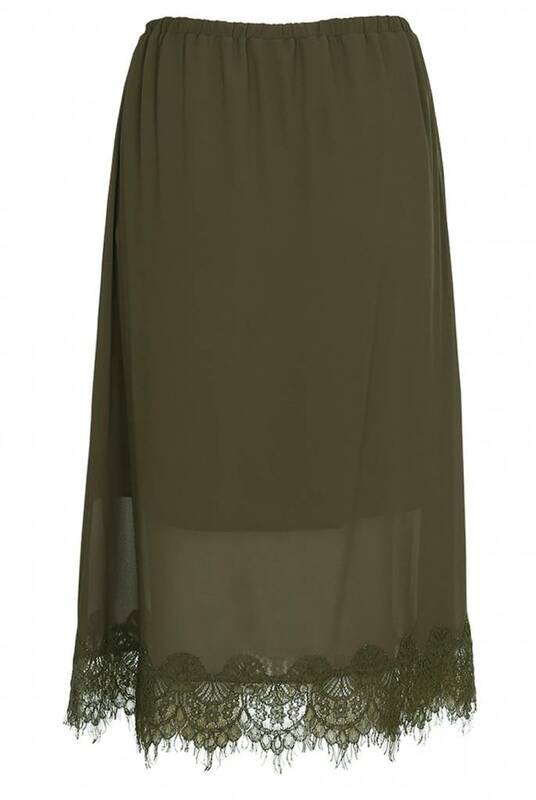 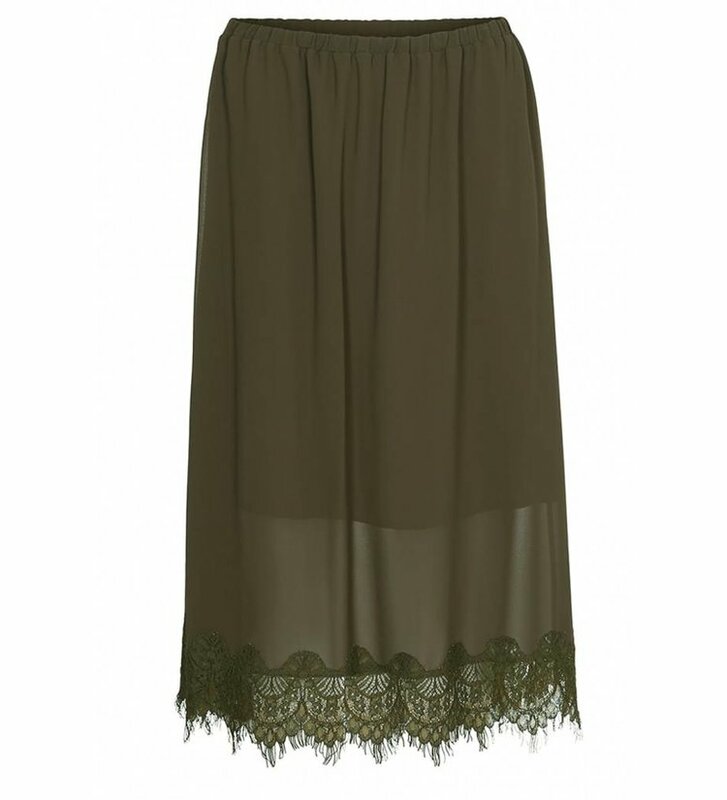 The Kresti in Dark Olive has an elasticized waistband and lace trimming at the hemline. 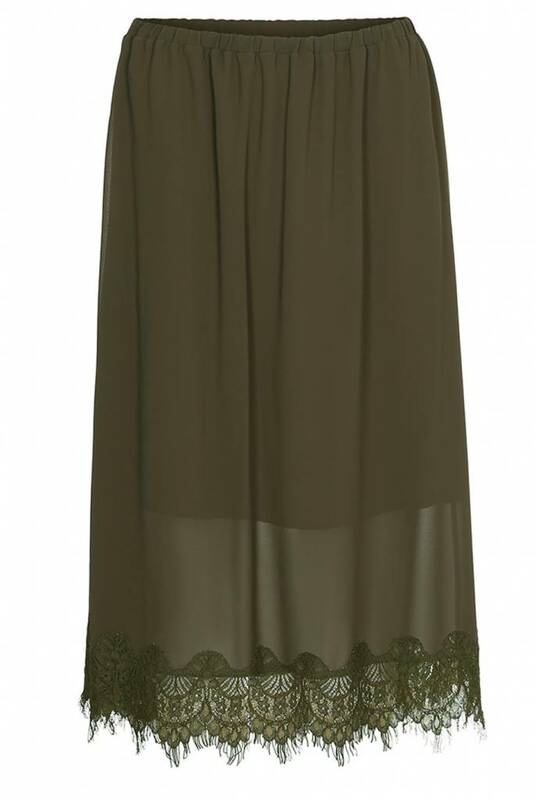 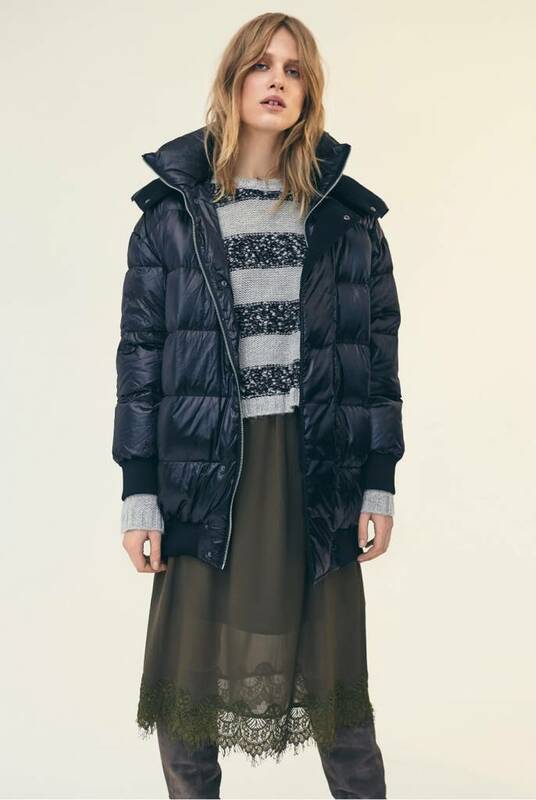 The skirt is fully lined and has elegant appeal.